We know, the last days of summer are hard; the sun slowly disappears and does your carefree spirit. If you’re in a funk of the non-musical type and need to get your groove back, it looks like everyone’s favorite masked beatmakers, Fabrikate, are here to deliver them. “Your Grooves” is their latest sweet-and-sultry release, a downtempo, slippery smooth track that possesses a nostalgic aura of dark lounges and private leather booths and perfect for tête-à-têtes. It almost sounds like it should be played from a vinyl record player, but is modernized with Fabrikate‘s resonant synths and stellar percussion and complemented with plush saxophone notes underneath those groovy vocal snippets. “Your Grooves” follows Fabrikate‘s June single “By My Side,” which was featured on Don Diablo‘s HouseTime Spotify playlist. The masked duo slides into summer’s end with maximum steadiness after releasing “Your Grooves“, while gearing towards their EP release early Fall. In an age where producer duos manufacturing tired beats are a dime a dozen, Fabrikate comes to the table with extensive musical prowess and a dynamic, inventive sound that has been carefully crafted and meticulously perfected. Fabrikate‘s sound has been influenced by genres spanning from disco to R&B and cultivated through the duo’s individual experiences both playing live instruments and studying music production. They exploded onto the scene when their remix of The Weeknd‘s “The Hills” garnered over 140,000 Shazams and was featured on BBC Radio and many more podcasts. The duo proceeded to wow fans and industry tastemakers alike with their firm album, “Bodies,” which soared to the top of the electronic charts and has amassed over a million worldwide plays to date. Their music has been supported by heavyweights such as Diplo, Oliver Heldens, Don Diablo, Sam Feldt and more. With their winning mantra of making modern dance music with a personal touch, Fabrikate will continue to ride their wave of success well into the future. 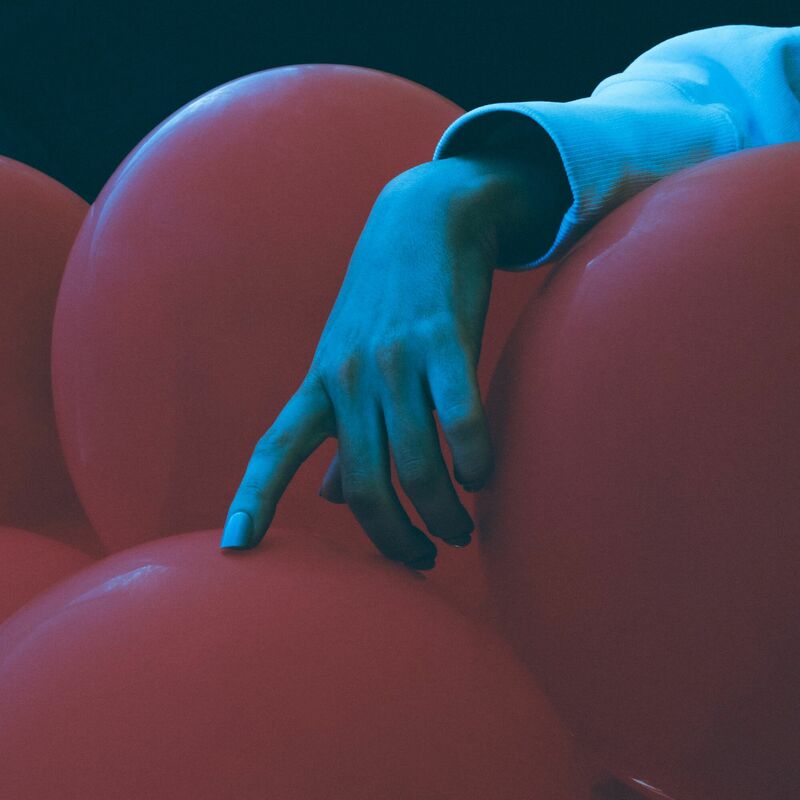 Treasure Fingers Releases New EP ‘Candy & Balloons’ Feat. 1-900-Bangkok, Out Today via Psycho Disco!